PRESENTING THE BEST LINEUP OF PRIZES WE'VE EVER HAD! 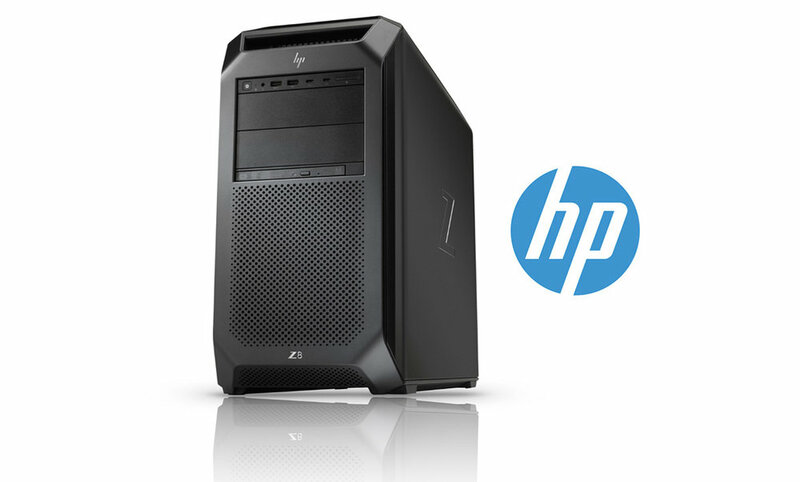 FIRST PLACE – HP Z8 Workstation, powered by Intel® Xeon® processors and NVIDIA® Quadro® P6000 graphics. Courtesy of HP, Intel and NVIDIA. second PLACE - ki pro ultra 4K/UltraHD and 2K/HD Recorder/Player with 512gb storage pak and reader, courtesy of AJA. FIFTH PLACE - AMD RADEON PRO WX9100 courtesy of amd. sixth PLACE - permanent license of either mocha pro, mocha vr, sapphire or continuum, courtesy of boris fx. ninth PLACE - $99 Gift certificate for training at fxphd, courtesy of fxphd.